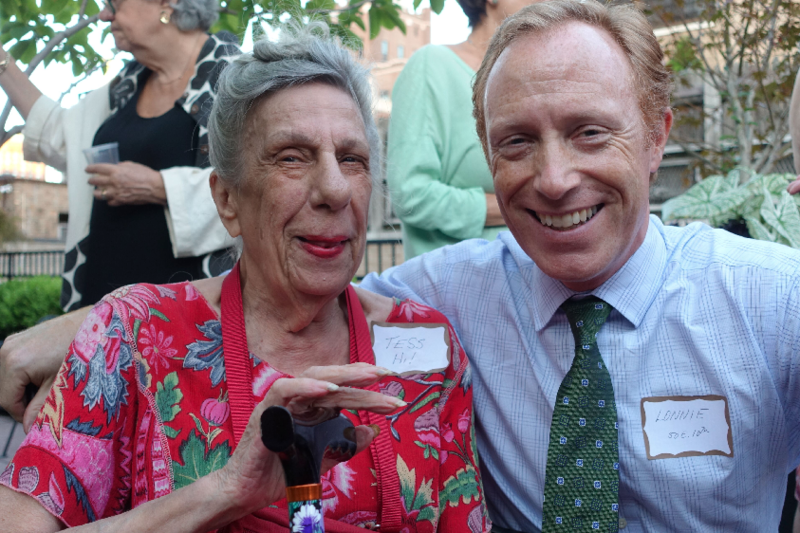 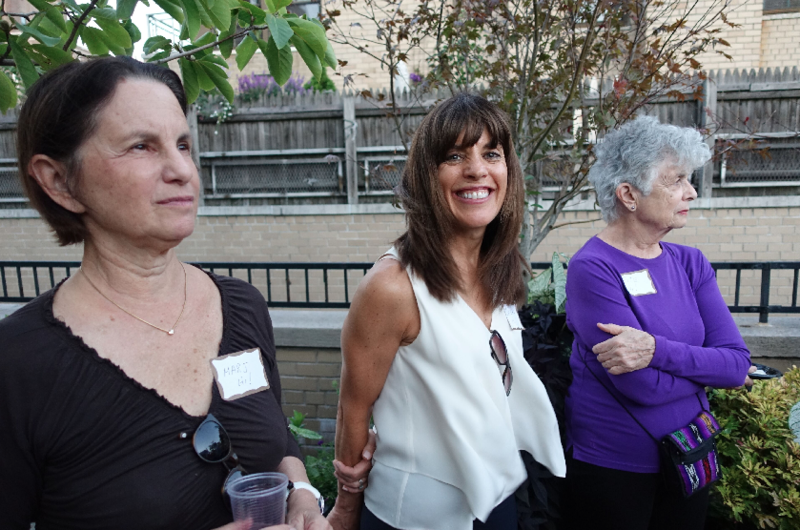 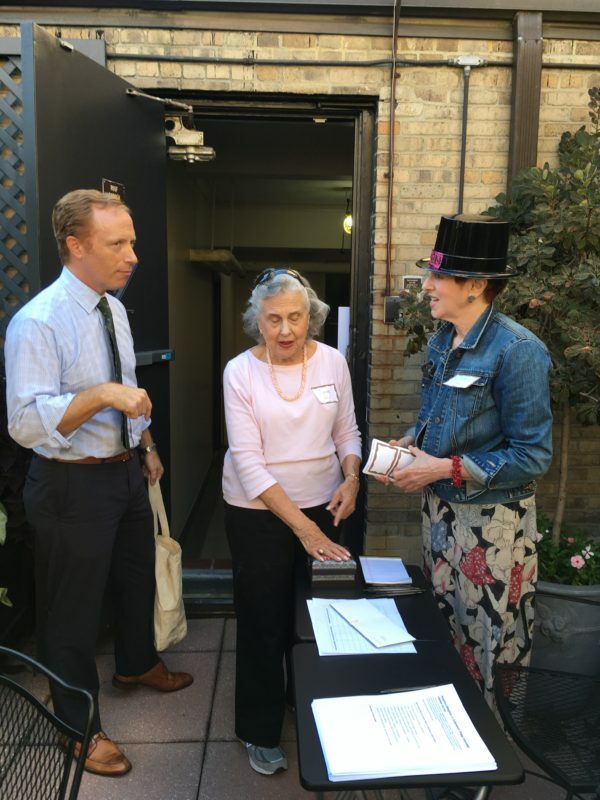 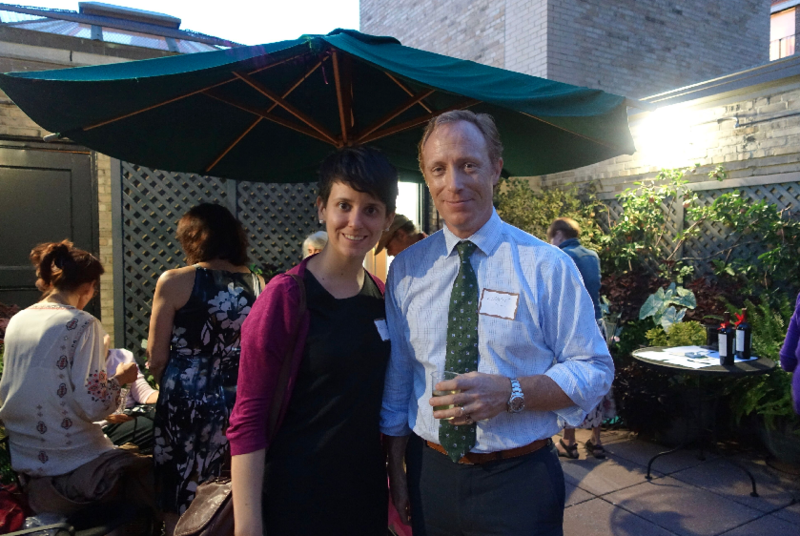 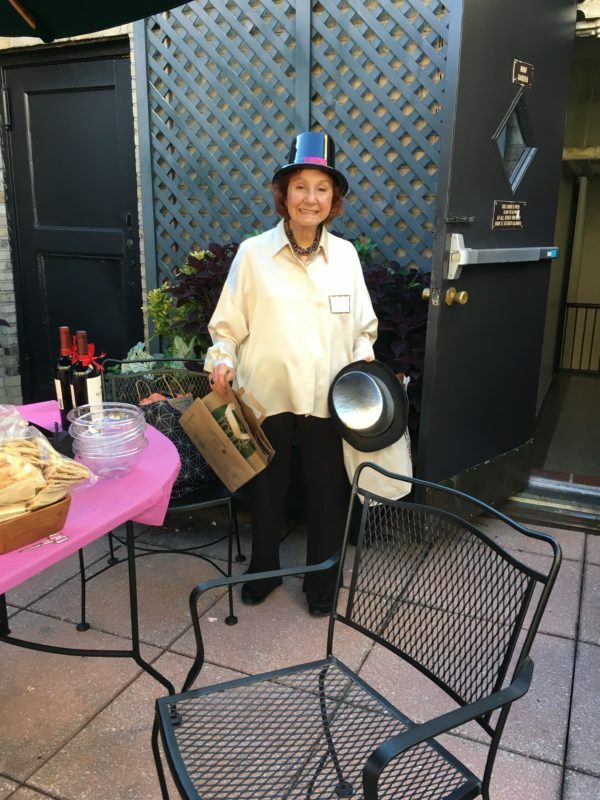 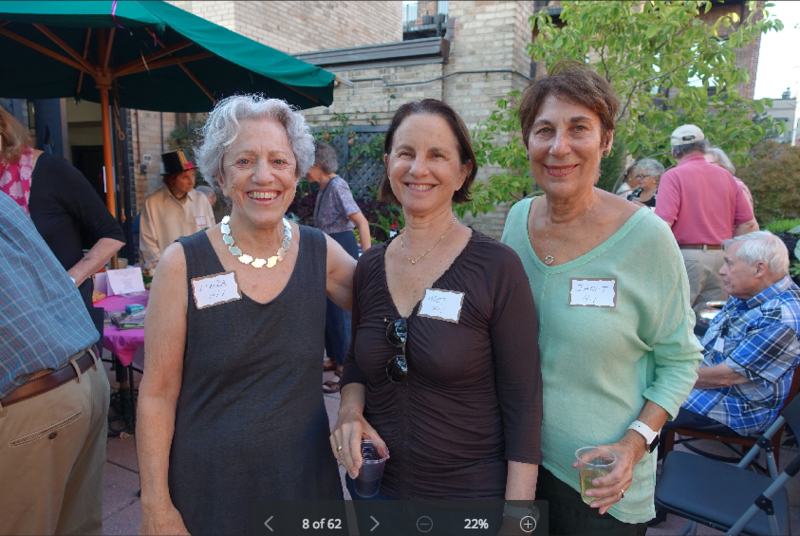 On a beautiful evening in September, N2N Board Member Linda Jacobs hosted the organization’s first fund-raiser. 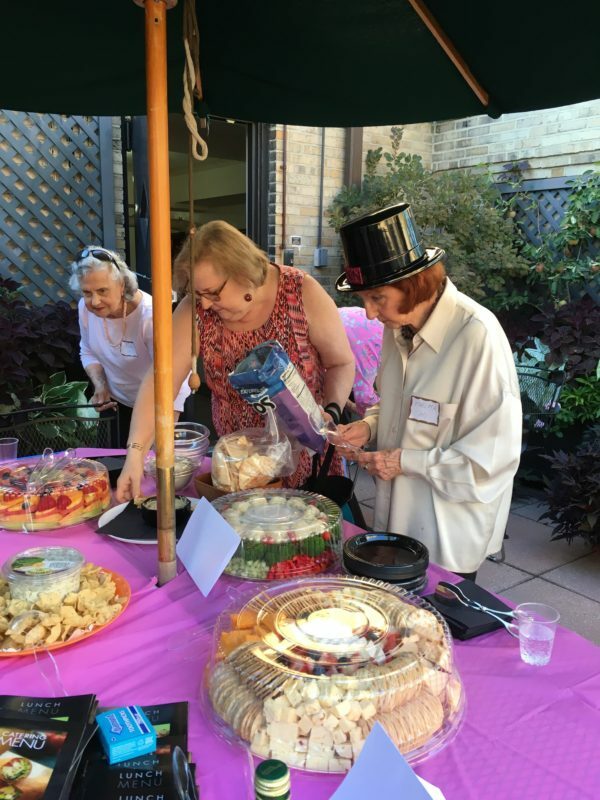 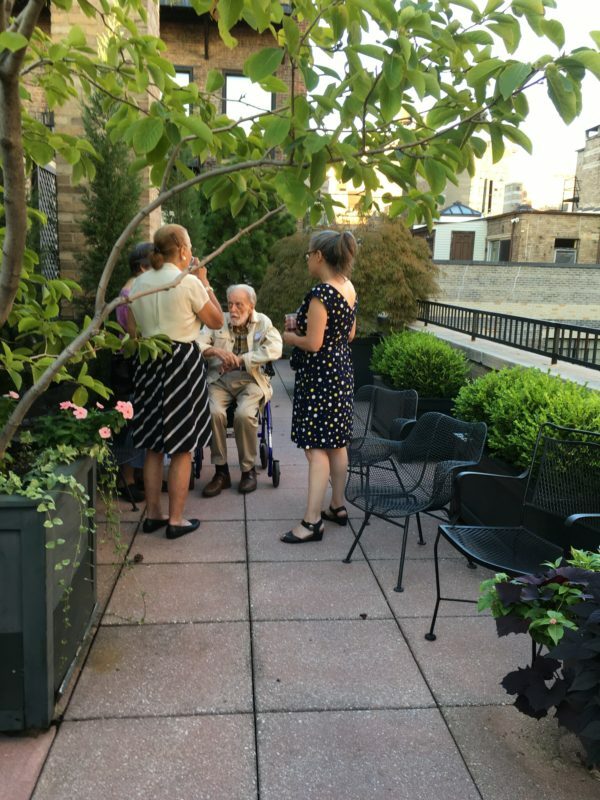 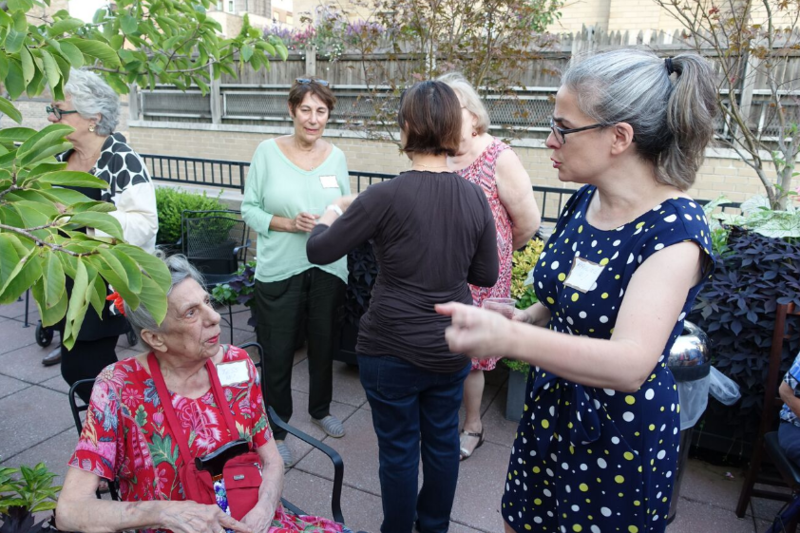 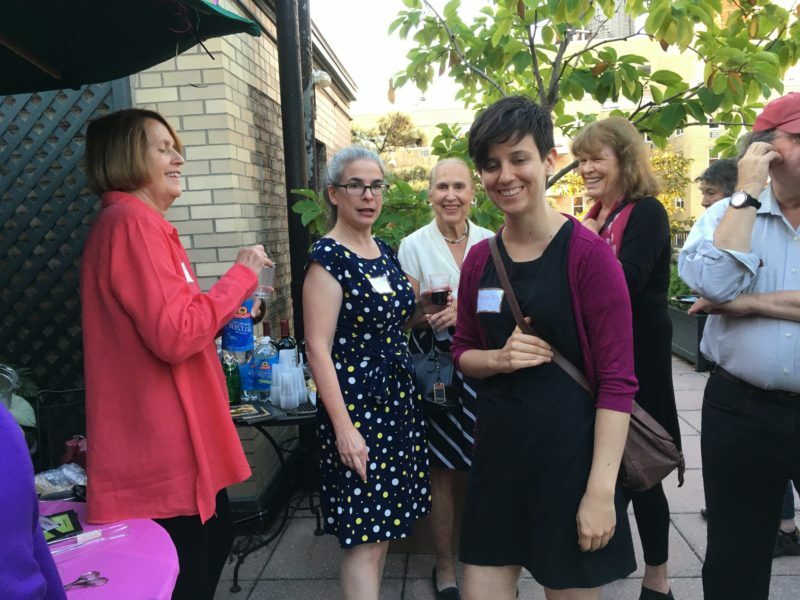 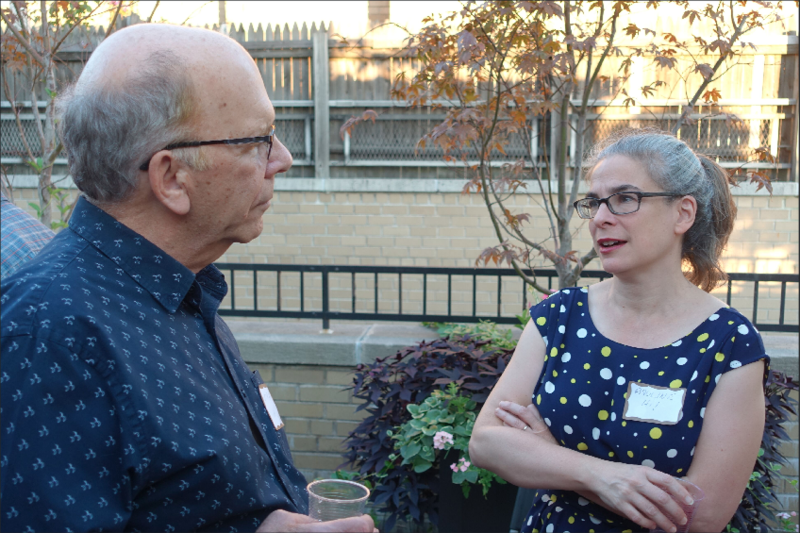 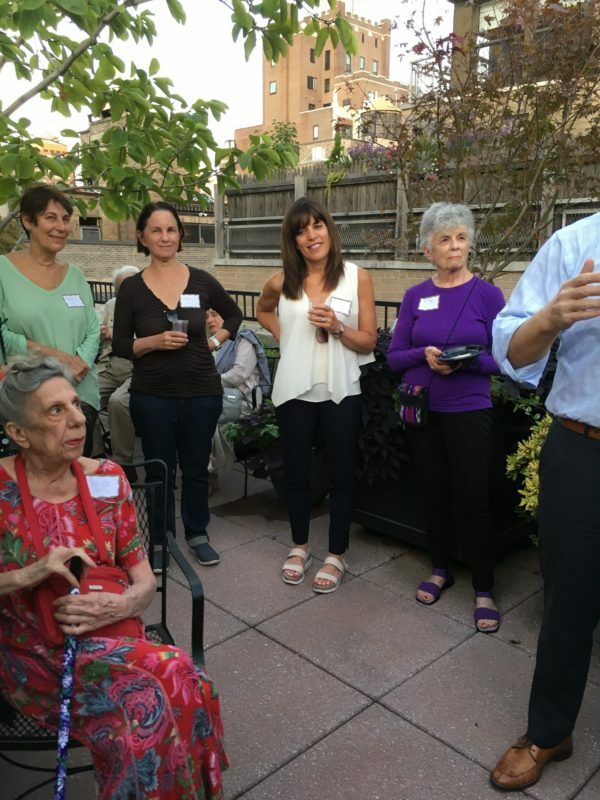 More than thirty neighbors enjoyed the beautiful roof-top garden, wonderful food, great wine, and got to know their neighbors. 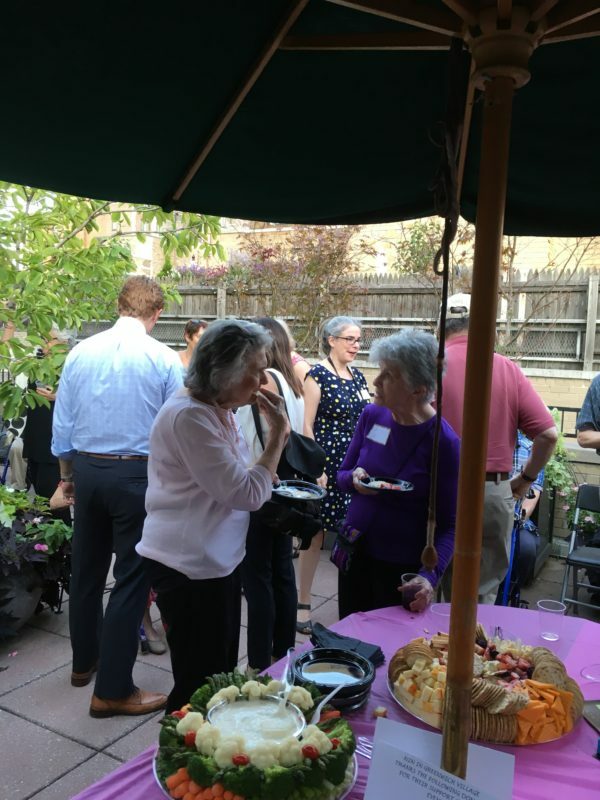 Members and local businesses donated food and wine, and many N2N members leant a hand. 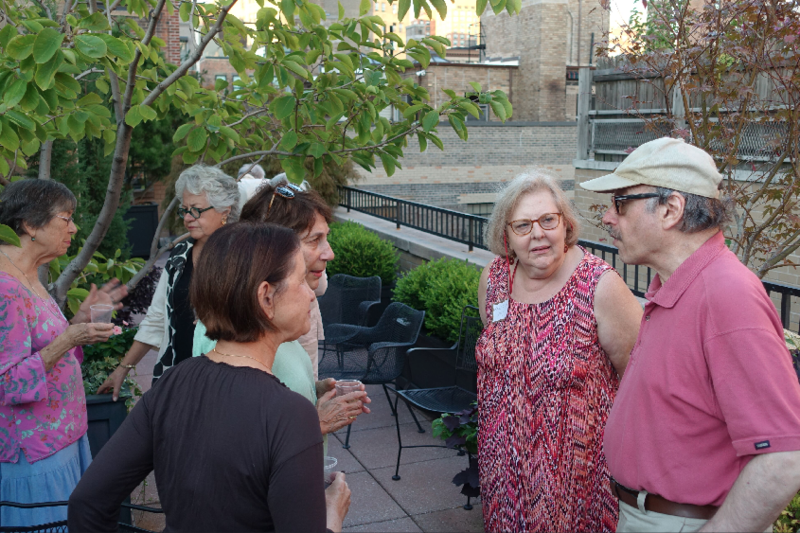 Lonnie Stewart, Board chair, gave an encouraging report on how far N2N has come in the past year—having formed a board, gotten non-profit status, compiled a volunteer survey form, and put together a number of social groups and lectures—as well as outlining plans for a very bright future. 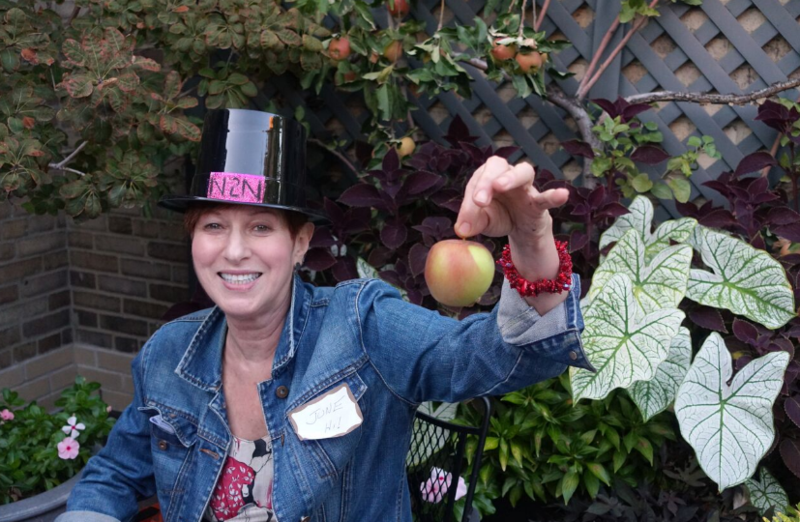 He emphasized that N2N is an all-volunteer organization which needs the support of every member and encouraged everyone to be generous. 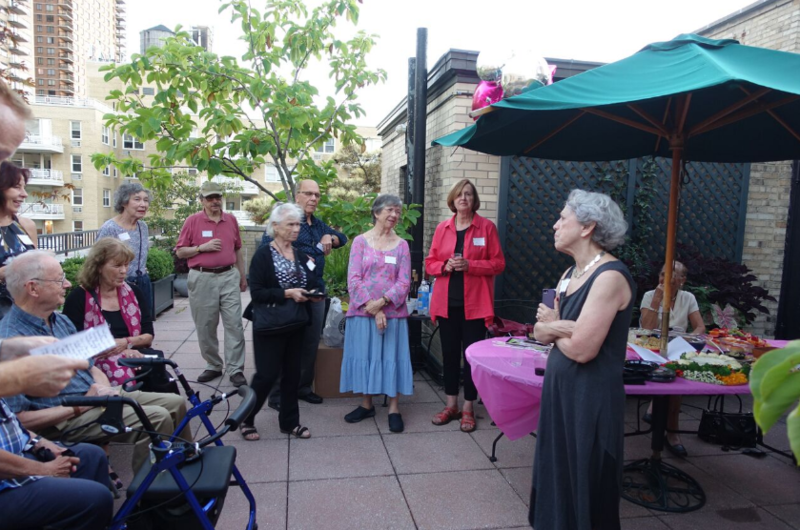 And they were: we raised more than $14,000!